Morales’ letter is in response to a petition created this month entitled “Stop the Partial Closing of the North Shore Open Space Park in Miami Beach.” The petition begins with a claim that the park will be “dismantled and ceded to real estate developers.” It also claims conservation areas are threatened and that “all trees will be cut down and replaced with lawn landscaping” for a private area to be enjoyed by residents of a new building going up next to the North side of the park. 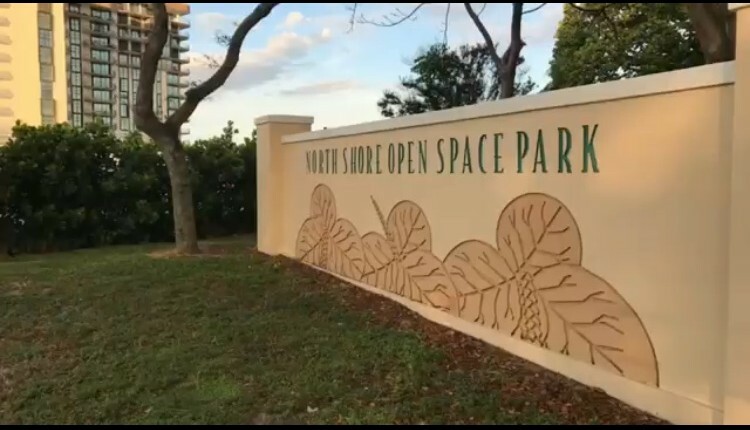 Regarding claims of a "donation" of $11 million from the developer of Eighty Seven Park to the City for North Shore Park space, Morales said the money was in consideration of the City's vacating 87th Terrace and not for use of a portion of the Park. In a tweet releasing his letter, Morales said "To paraphrase Samuel Clemens, rumors of the demise of North Shore Park are greatly exaggerated." The week-old petition has garnered 880 supporters. Morales’ statement had not been included in the petition updates as of this writing.